He was responsible for each of the Lakers’ makes, en route to scoring a season-high 33 points. 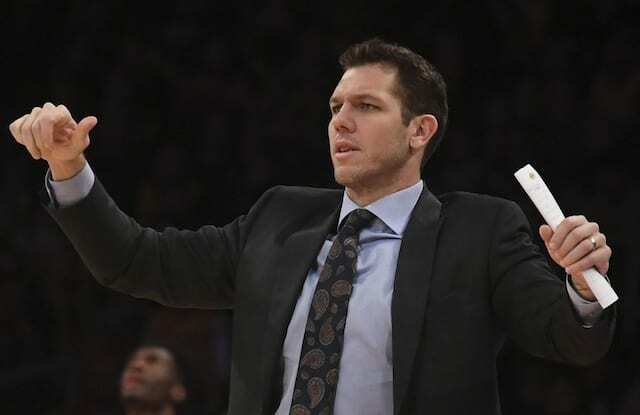 Lakers head coach Luke Walton and several of the players have discussed free-throw shooting ad nauseam this season. “Good for us,” Larry Nance Jr. quipped at shootaround when informed the team set a record in their win over the Indiana Pacers. Walton, meanwhile, remains at a loss. “It is very confusing,” he said. “We talk about it, we work on it. Then I tried to not talk about it, maybe just let it happen naturally. Having exhaustively discussed the topic, Walton’s contemplating utilizing meditation as a means to help ease players’ minds. The group held a 15-minute meditation session last month, and has another on the schedule after an upcoming five-game road trip. It will be conducted by Andy Puddicombe, the co-founder of Headspace. “I was thinking of having him try to focus on some sort of relaxing mechanism when you step up to the line,” Walton said. Walton, who learned the value of meditation under former Lakers head coach Phil Jackson, is aware not all players will accept or be open to the sessions. “We’re going to keep doing it in hopes some of the young guys pick it up and get into it,” Walton said. “There’s always guys who are not going to understand it and not like it. If we can get two, three, four, five of the guys to embrace it, I’m a big believer in you train your muscles in the weight room, you train your skills out here on the court, your mind is like a muscle. 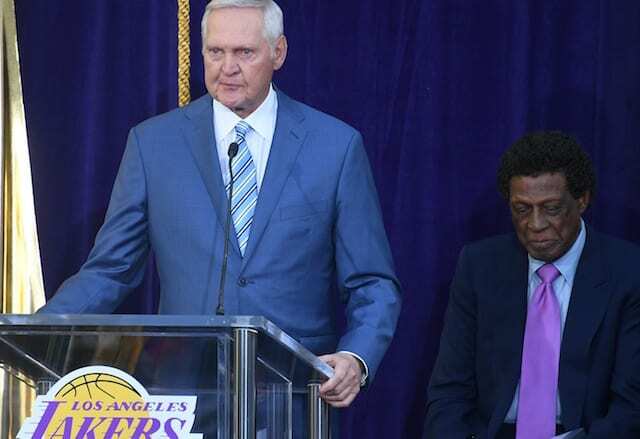 Larry Nance Jr. is among those who have yet to embrace mediation but he has an open mind to it. “Apparently if you try it more, settle into it more, you get into a state of peace, I guess. I haven’t taken it that far but it’s something I might revisit,” Nance said.